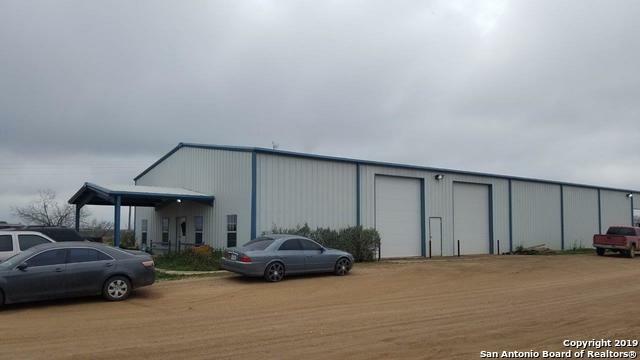 Great industrial property sitting on nearly 6 acres with heavy base material. 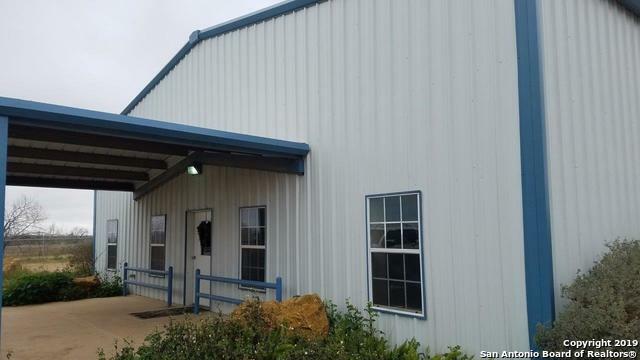 6,000 sf metal building has +/- 1,000 SF office space, 5 overhead doors (1 16' X 15' and 4 16' X 12', heavy concrete slab, three phase power and metal awning on back of building. Property is completely fenced. 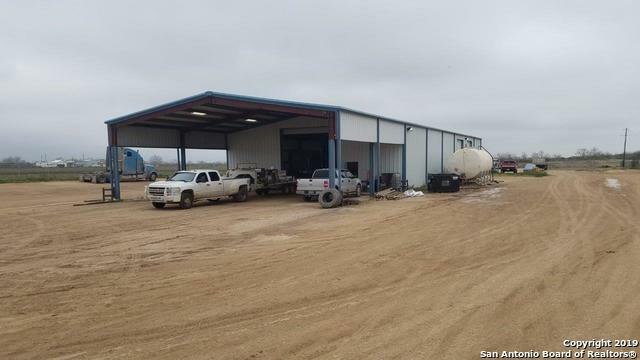 Currently occupied with lease expiring 6/2019. Palm Harbor, 2014 3/2 sitting on back of property. 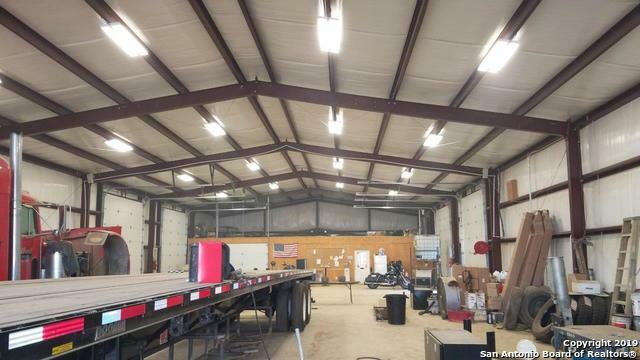 Large covered storage/workspace behind warehouse.